Opportunity is knocking! For a First time buyer or Investor. 4 possible 5 bedroom home on close to a 1/4 acre lot close to schools, parks, shopping and more. quiet street in the heart of Citrus Heights. Large lot with detached garage that has bed converted to a storage area, Like new huge kids play structure room for a pool. Home has many updates, charming neighborhood. Location, Location, Location!! Receive a Financing Quote on this Property Quote Me! 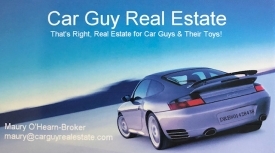 Maury O'HEARN is a real estate professional with Premier Property Group / Car Guy Real Estate. Maury O’Hearn is a Northern California native; Born in San Francisco and grew up in Atherton & Currently resides in Placerville. 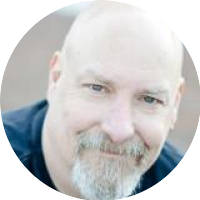 Maury’s real estate career started in 1998 and In 2007 he obtained his Broker’s license and opened Premier Property Group / Car Guy Real Estate, a branding connection to his passion and previous work as a restoration expert of collectible automobiles. Maury's same award winning passion & attention to detail is applied to your home, be it a sale or purchase.